As under extreme conditions the soles of many work boots become deformed or flattened, so in these state of the art work boots, the traditional KEEN toe shock absorber reinforces non-continuous Goodyear welt construction in order to avoid any such deformation of the sole. You must be wondering by now that what is welted construction. Welted construction is actually a well-tested and trusted footwear construction, which is normally constructed by a strip of leather or any other material, cementing the outsole and insole of the shoe together by stitching. This welted construction provides durability, suppleness and ventilation to the wearer. Most of the times, it is experienced that traditional welted boots become susceptible to deformation from the forefoot, because of frequent bending of the foot. This wear and tear also loosen up the welt stitches and pull apart the outsole and insole. However, this problem is effectively addressed by KEEN.Welt through a patent-pending construction method. The KEEN.Welt gives under the toe to one-piece rubber outsole cemented welt construction that ensures the protection of welt stitching. This exclusive feature of KEEN.Welt makes it an ultra durable and flexible welted product with a combination of one-piece rubber outsole and toe-bumper. 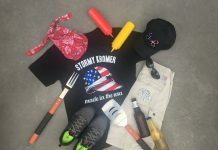 KEEN Inc., based in Portland, Oregon was founded in 2003, and emerged as an innovative manufacturer of original hybrid products. KEEN footwear was introduced as safety work boot in order to provide the ultimate protection to the toes of all the people who daily work outdoors. Later on in 2010, the KEEN Utility was developed, which combined and maintained the quality, comfort and safety together with innovation and durability. 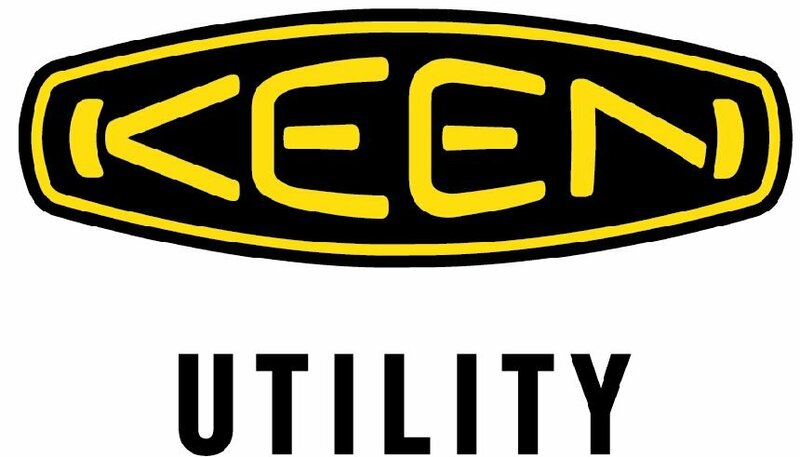 Such patent-pending innovation and outshining quality and standards made KEEN Utility a leading brand as a manufacturer of safety toe work boots. KEEN Utility has gained a good name across all the corporate circles that support vibrant products. Among many modern work boots introduced by KEEN Utility, Wenatchee and Milwaukee work boots are worthy of mention here. Both of these work boots are fully featured work boots, with modern construction. The various highlighting specifications that involve these boots are KEEN.Dry waterproof, KEEN.Welt construction, oil and slip resistance, steel toe safety and many other that make these work boots tough for the toughest jobs. These work boots are available in black and brown leather. 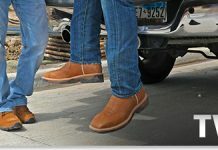 These and many other innovative work boots by KEEN Utility are available at WorkingPerson.com.